Among the millions of old photographs out there in the world, there are that select few which contain a glimpse of an entire mode of life that has been lost to history. The experiences of the silent witnesses to history which they depict will never be repeated ever again on this Earth. 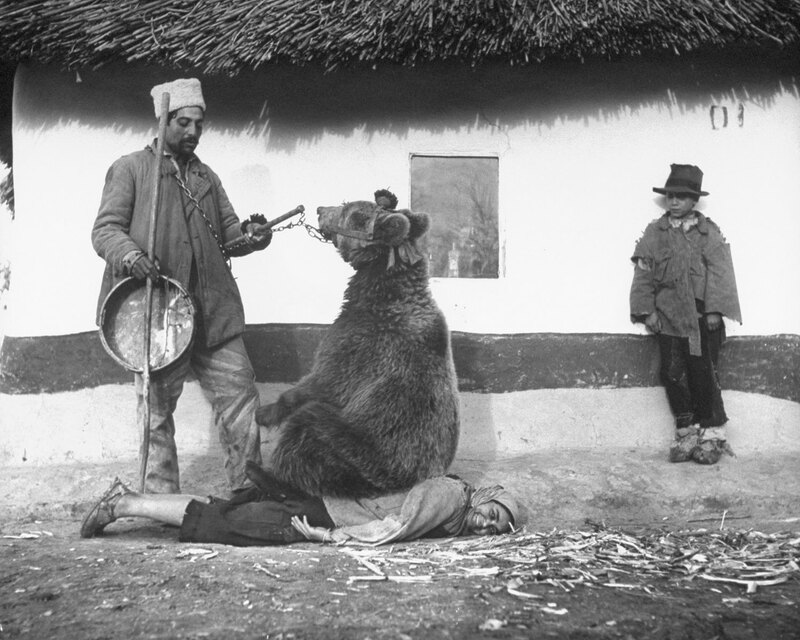 In this article, we’ve selected some of the best historical photographs we could find. In some cases, what they show is truly extraordinary. The only existing photograph of a witness to the Battle of Borodino — fought during the Napoleonic Wars on 7th September 1812. Taken a century later, this former soldier was by then 117. A lipstick test, 1950. 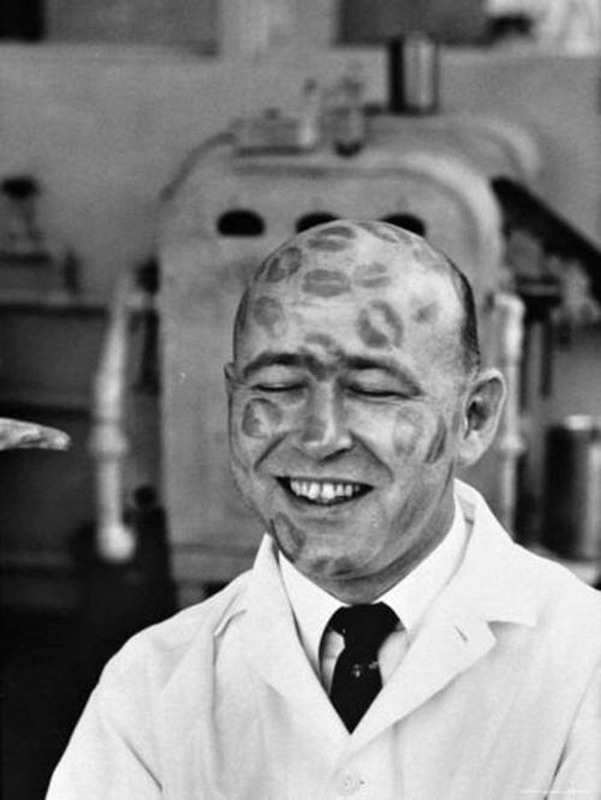 In the twentieth century, bald men were invited to large factories which produced lipstick in order to act as ’live dummies’ for new products. Robin Williams dressed as a cheerleader, 1979. 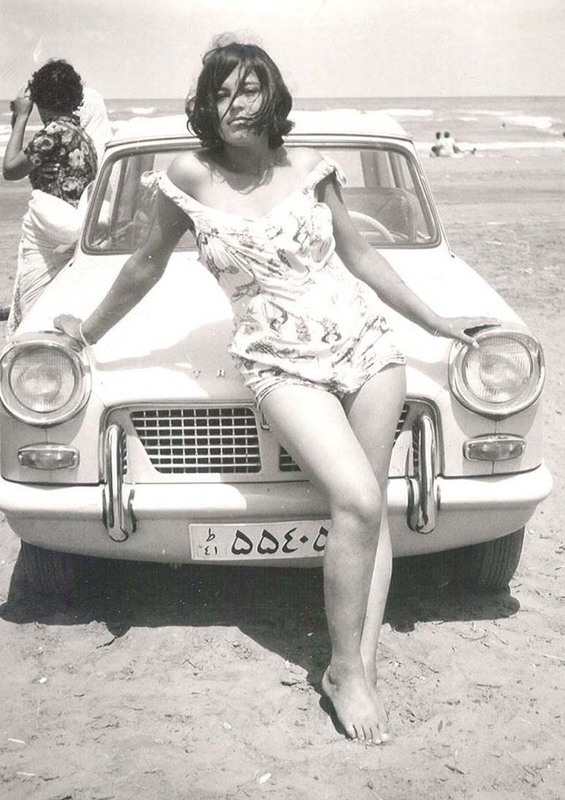 A young Iranian woman, 1960. 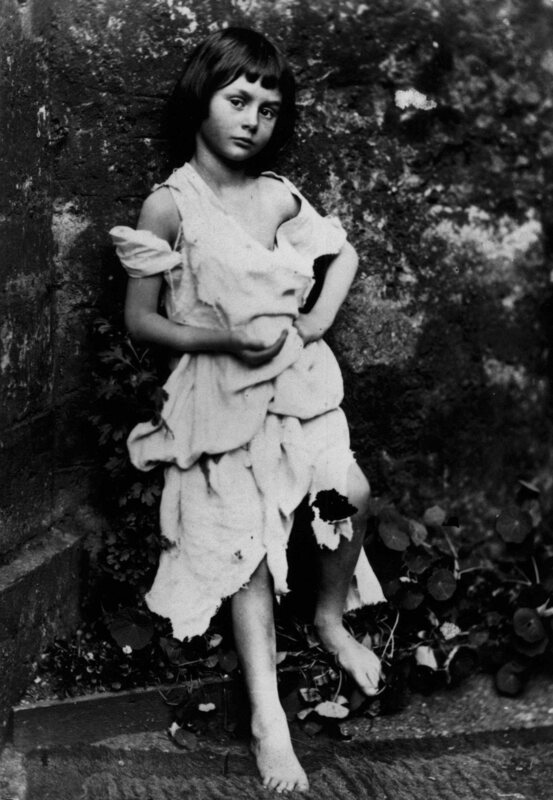 Alice Liddell — the little girl who was the inspiration for Lewis Caroll’s famous novel, Alice’s Adventures in Wonderland. 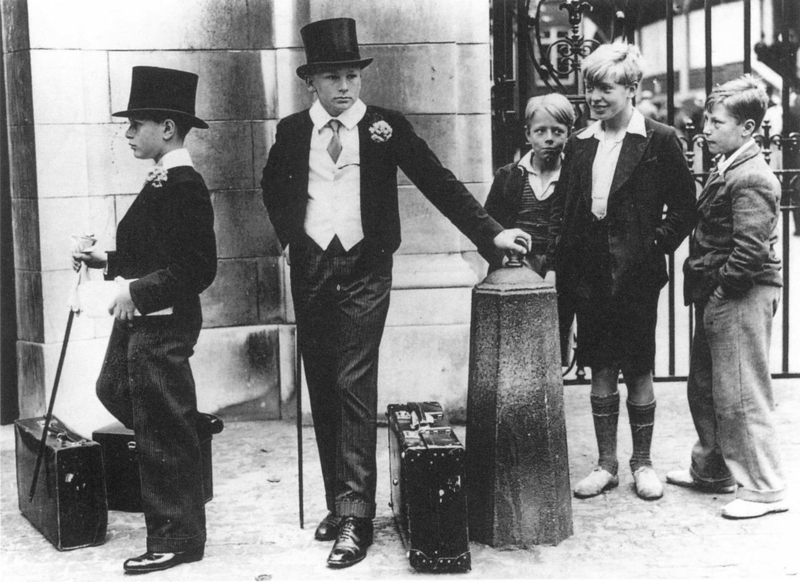 The Great Depression era. 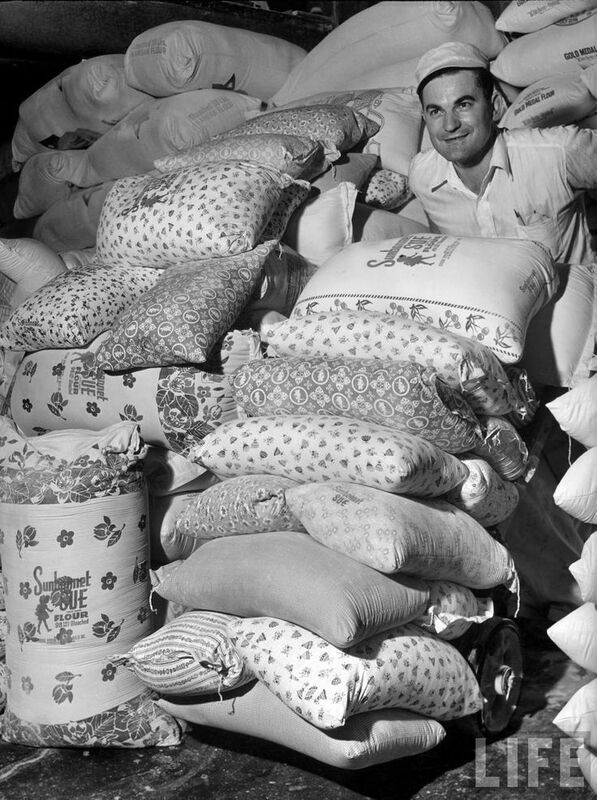 When flour producers found out that mothers were now so poor that they were forced to sew clothes for their children from flour sacks, they began to print cheerful patterns and images on them. Einstein on the beach, 1939. 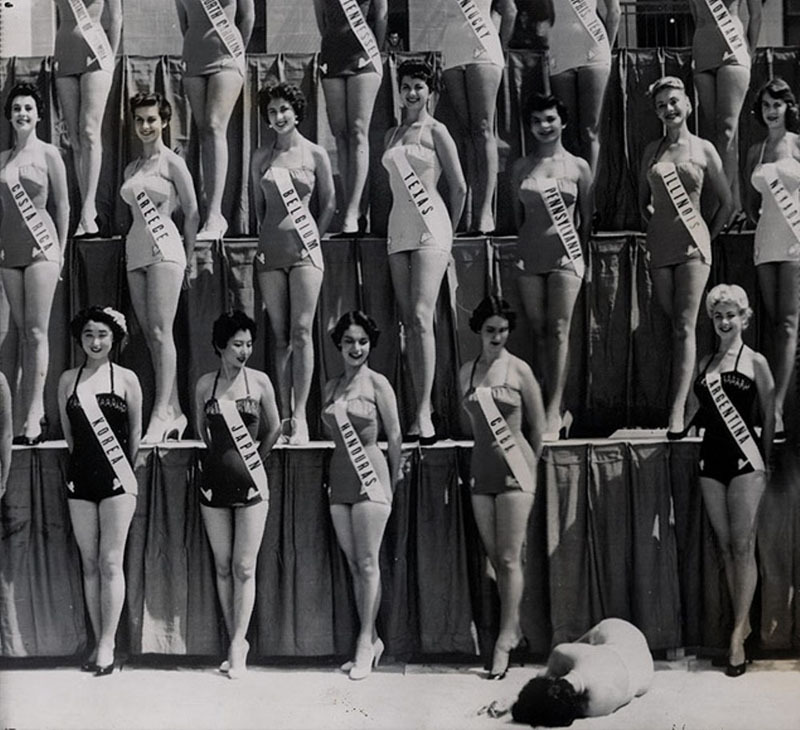 Miss New Zealand falls unconscious during the ’Miss Universe’ competition, 1954. 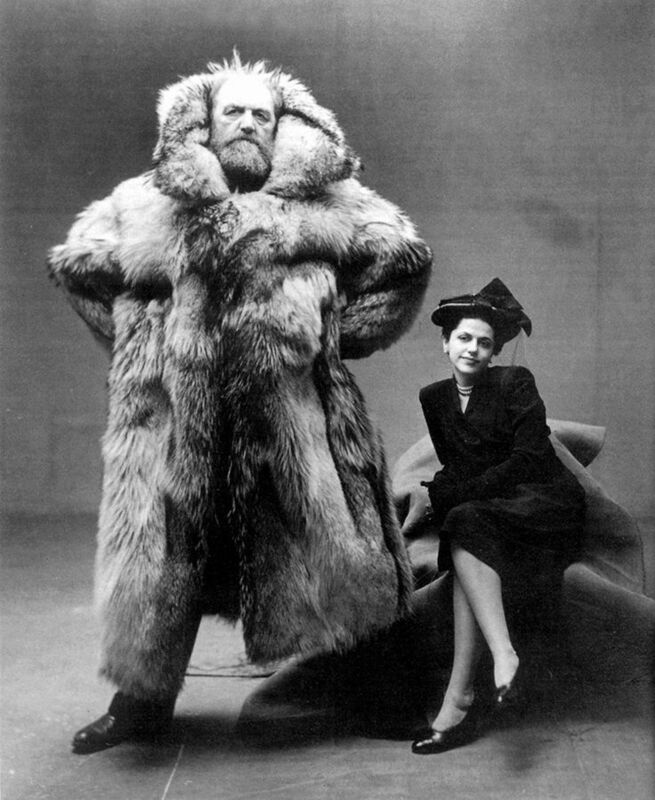 The polar explorer Peter Freuchen with his partner, 1947. Workers ’shift’ a multi-storey apartment block weighing 7,600 tonnes into a new position, in order to extent the line of a thoroughfare in the Romanian city of Alba Iulia, 1987. 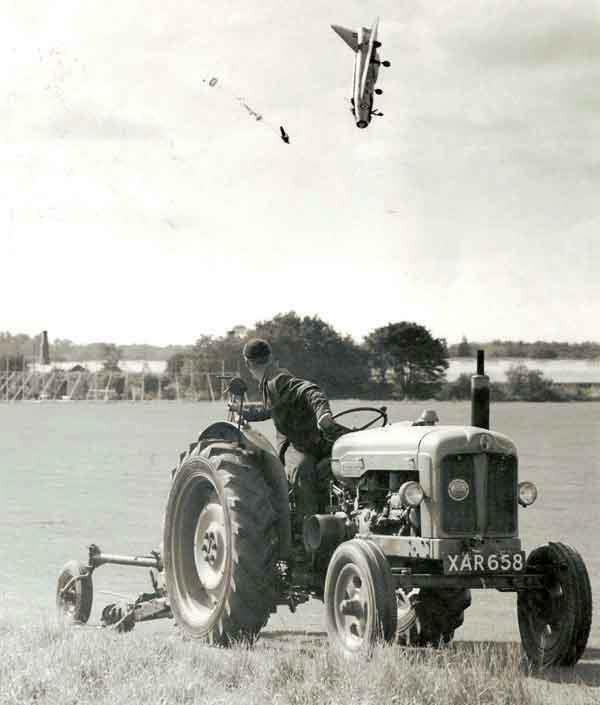 Test pilot George Aird ejects from his plane after he loses control. 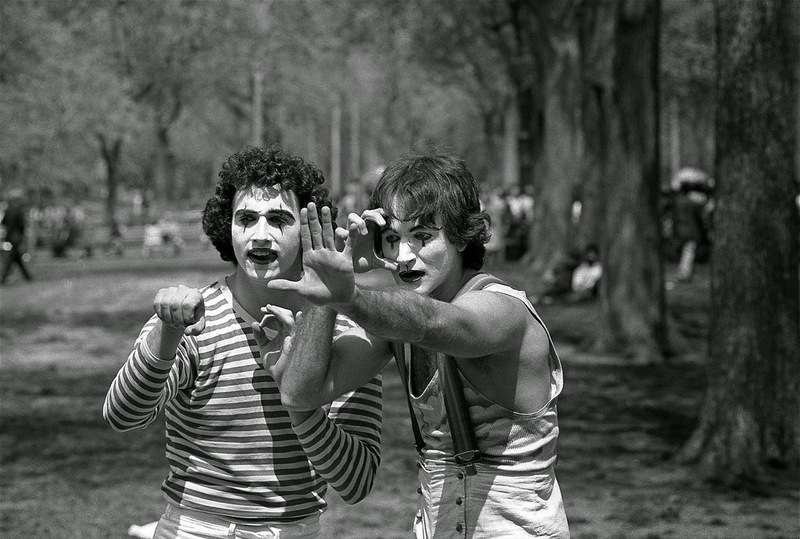 The as-yet unknown Robin Williams (right) in Central Park, 1974. 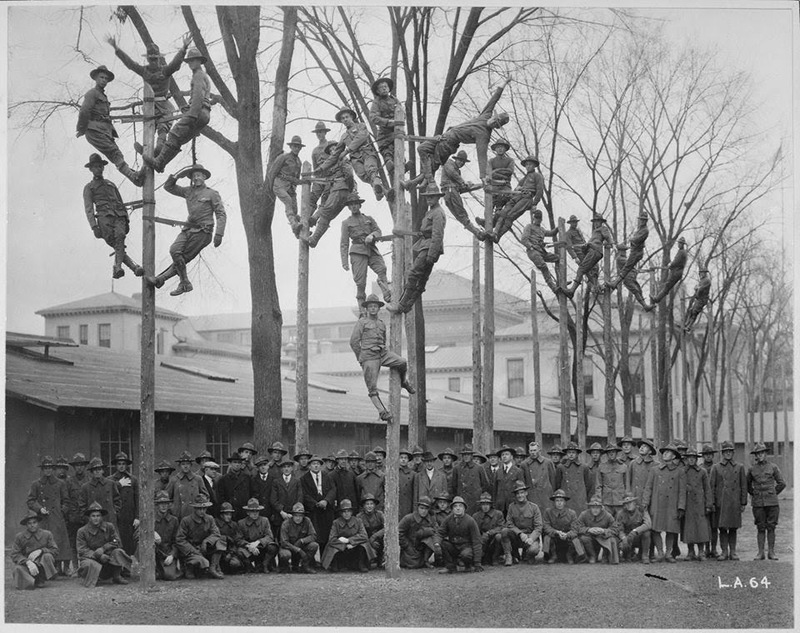 A group photo of military electricians, 1918. Players from the Toronto Maple Leafs and Chicago Black Hawks search for a contact lense lost by Jack Evans, 1962. Gagarin at a Carlsberg factory, 1962. A young Inuit girl with her huskie dog, 1949. Acrobats perform on the Empire State Building, 1934. 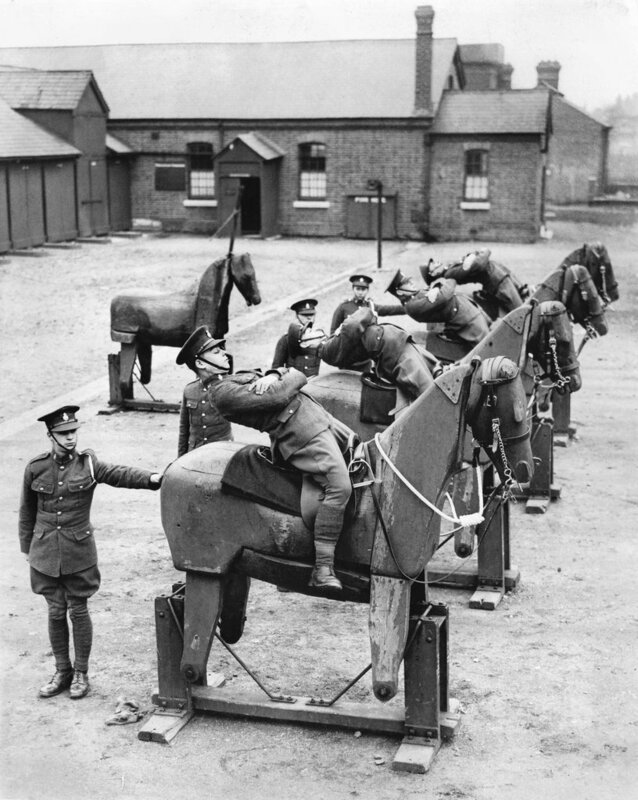 New recruits of the 7th The King’s Own Hussars regiment practice balancing on wooden horses, 1935. 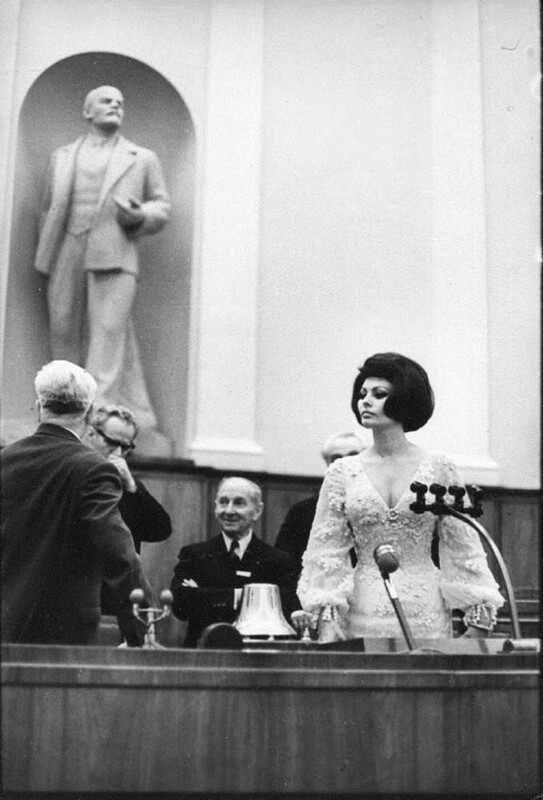 Sophia Loren in Moscow, 1965. Sound-proof booths for listening to music in a shop, 1955. Ducklings used as therapy animals, 1956. The largest horse in the world, 1928. Unpacking the head of the Statue of Liberty, 1885. Salvador Dalí kisses the hand of the actress Raquel Welch, 1965. Nordic Sami people posing for a photo in front of 2 Lavvu tents, 1900-1920.